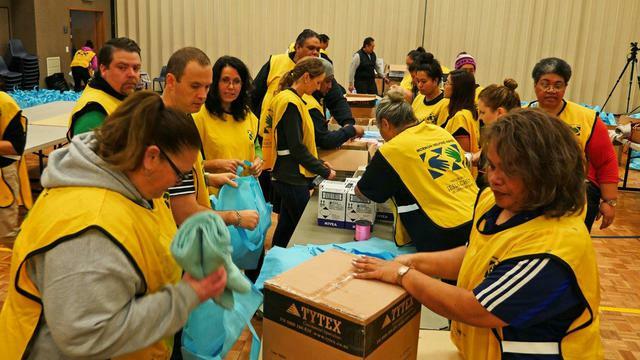 Members of The Church of Jesus Christ of Latter-day Saints (LDS), from around the greater Auckland area, assembled in the early morning hours, Saturday 23 July, to pack over 350 bags with hygiene supplies for men, women, and infants that they then delivered to the Te Puea Memorial Marae. 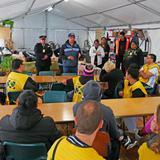 A marae is a community facility used by Maori and others for spiritual and community purposes. 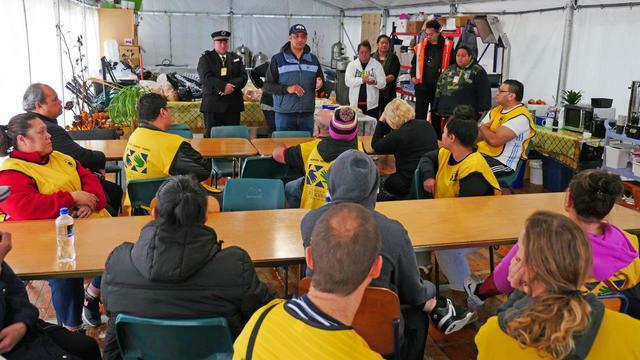 Te Puea has been providing critical relief to many of Auckland’s homeless since opening their doors to them in May. 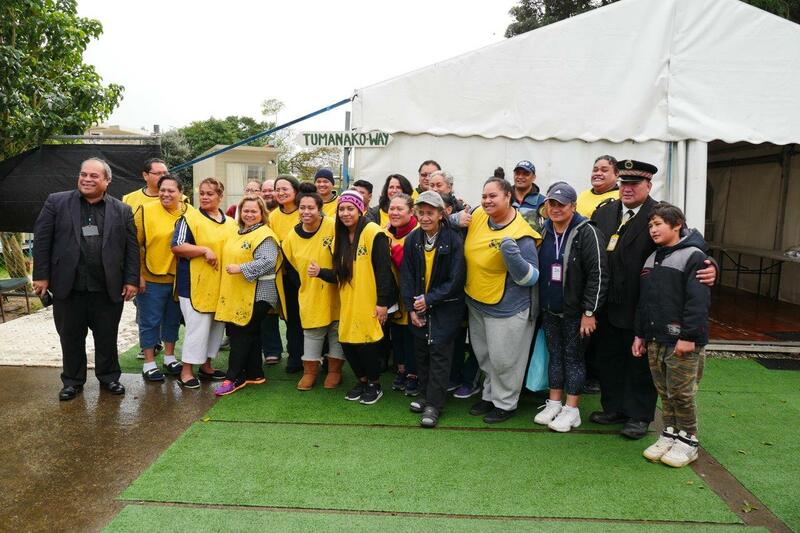 The Church joined hands with the marae in early July to help take them to the finish line. 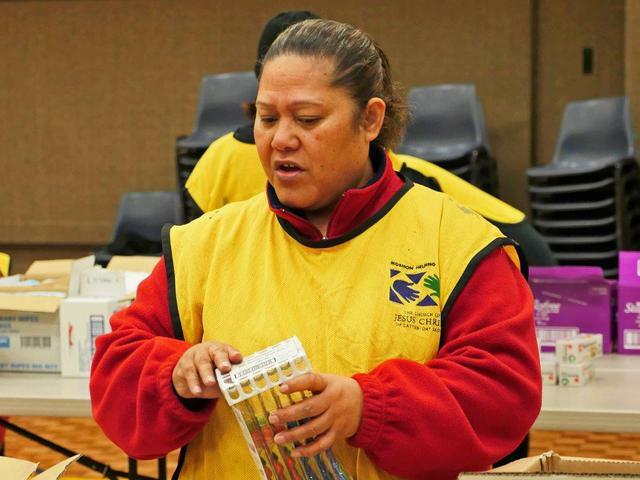 As summer approaches, the marae will wind down its operations providing full-time support and return to their long-standing practice of helping the poor who come to their doors on an as-needed basis. 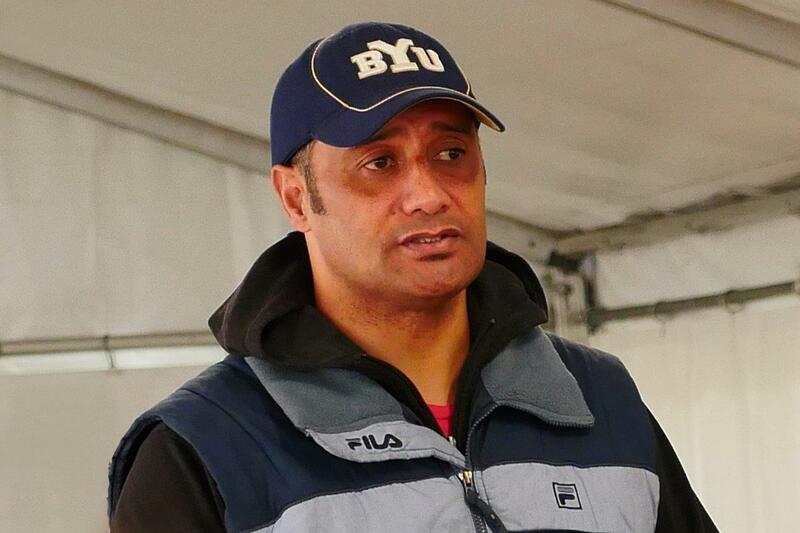 When approached by the Church public affairs representative, Sonny Junior Samuela, asking how the Church could provide meaningful assistance, the marae’s representative, Thomas Henry, identified three major areas of need: manpower to help sort all the resources and services; food and supplies specific to the populations in need, especially infants; and also supplies for the marae’s outreach into the community assisting the needy not in residence. 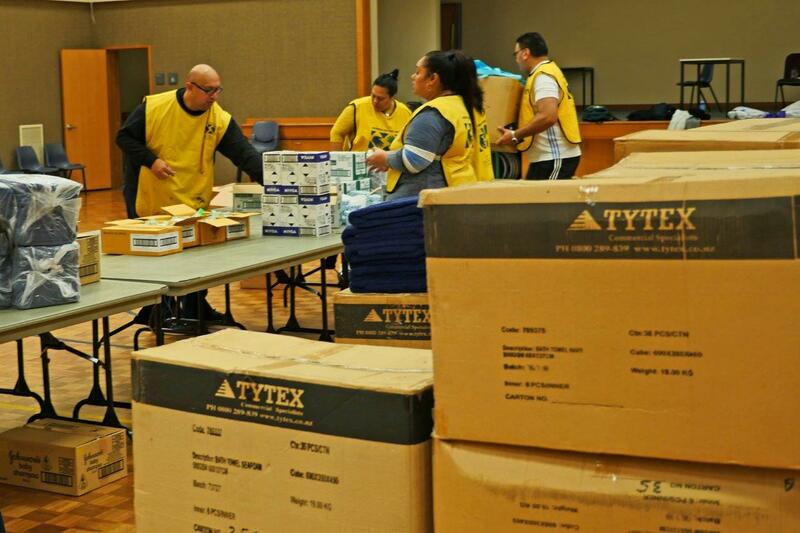 With the guidance of regional Latter-day Saint leader, Elder Paul R. Coward, local leaders and members went to work organizing a major project—planning, purchasing, and storing the necessary supplies in readiness for Saturday’s event. 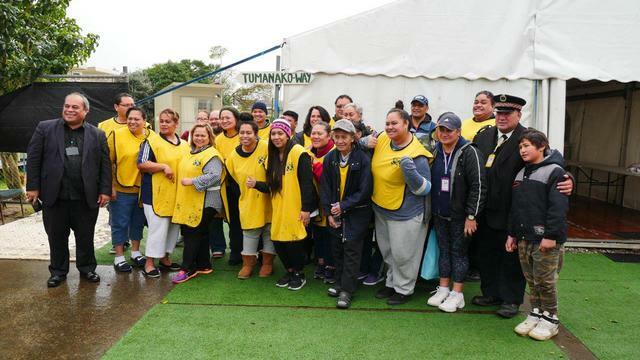 They also began providing the manpower for preparing and serving meals and performing cleaning services throughout the marae. 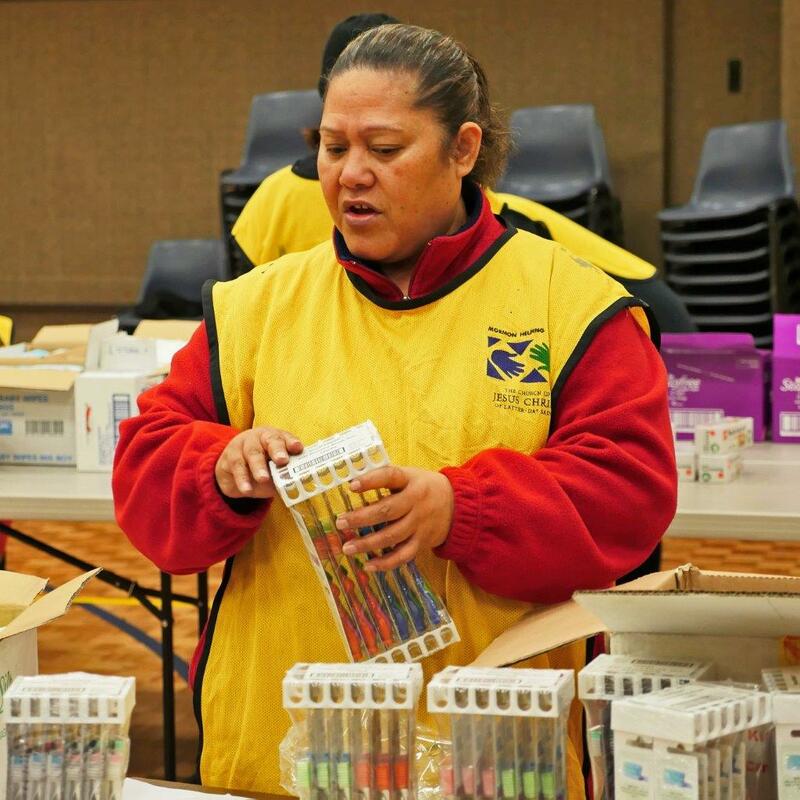 Local Latter-day Saint leader, Rosina Kruger, directed these efforts. 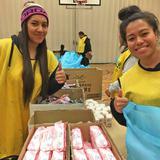 Church members from across the greater Auckland area signed up to help. 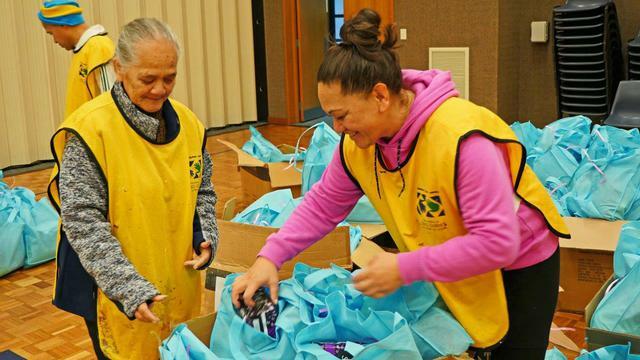 Taking a major role were the single adult groups that had initiated the request to senior leaders to find a significant opportunity for their members to serve the community. 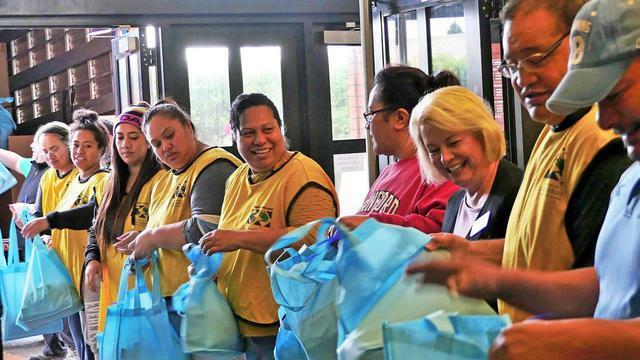 Papatoetoe Latter-day Saint leader, William Broederlow, thanked the volunteers for coming out to help “those who stand in need,” and gave instructions on what needed to be accomplished. Then everyone went to work. 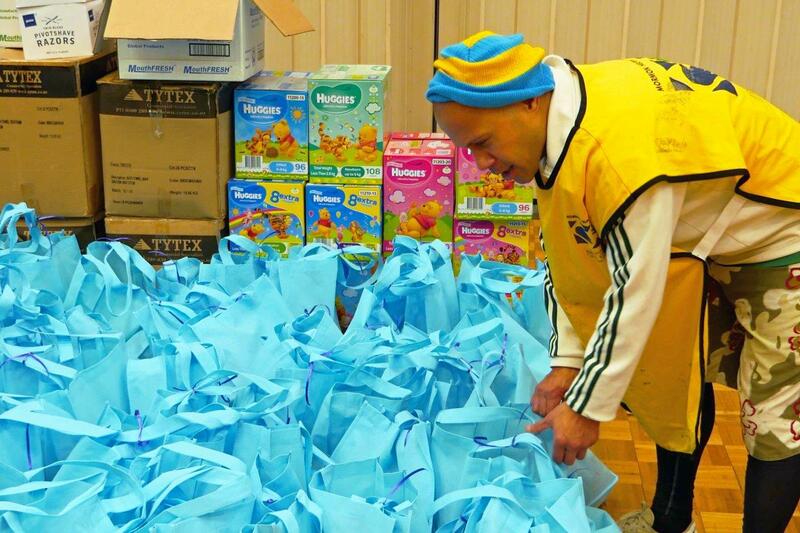 The volunteers worked quickly, efficiently, and happily—packing the personal care items in bright blue bags. 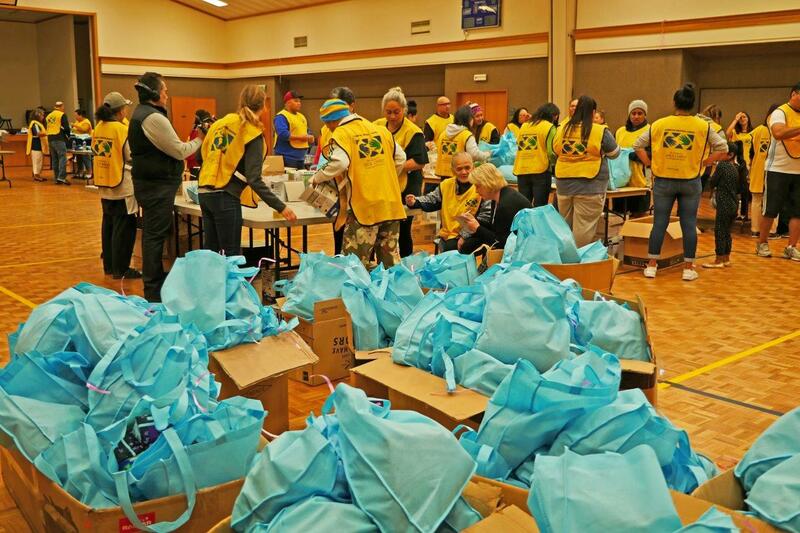 All the packs contained a towel, wash cloth, shampoo, soap, hand sanitizer, toothbrushes and toothpaste. 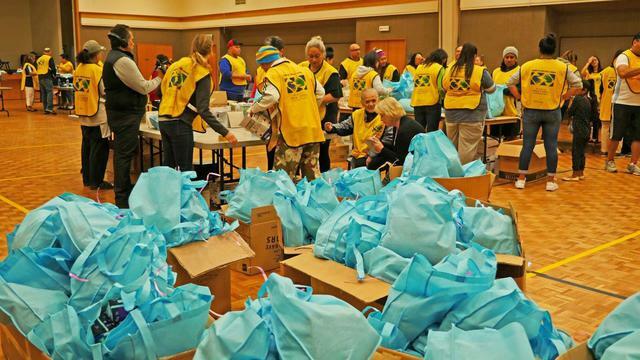 To the men’s bags they added razors and deodorant and to the women’s they added feminine personal products. The infants had wet-wipes and cotton buds added to their packs. 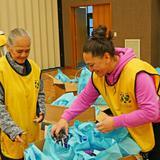 Many boxes of nappies, hair ties and clips were also packed to send to the marae. 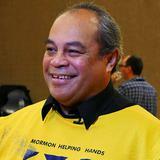 MP Su’a William Sio was in attendance and doing his part to help. “I think it’s amazing. 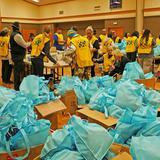 It’s love in action," he said. 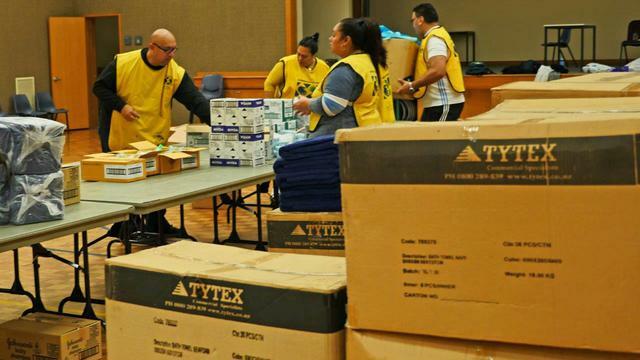 There were some surplus goods that will be stored temporarily then distributed to other local organizations assisting those in need. 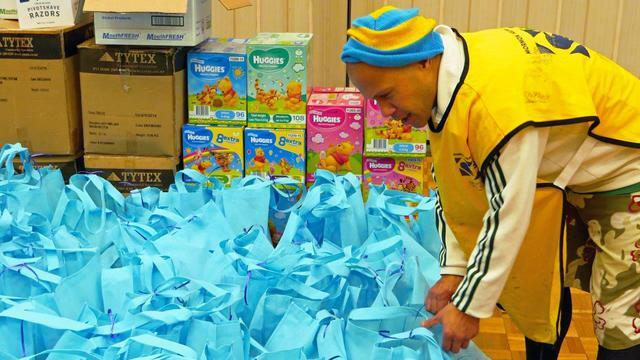 Junior Samuela explained: "We are often involved in sending aid out to others [overseas]. 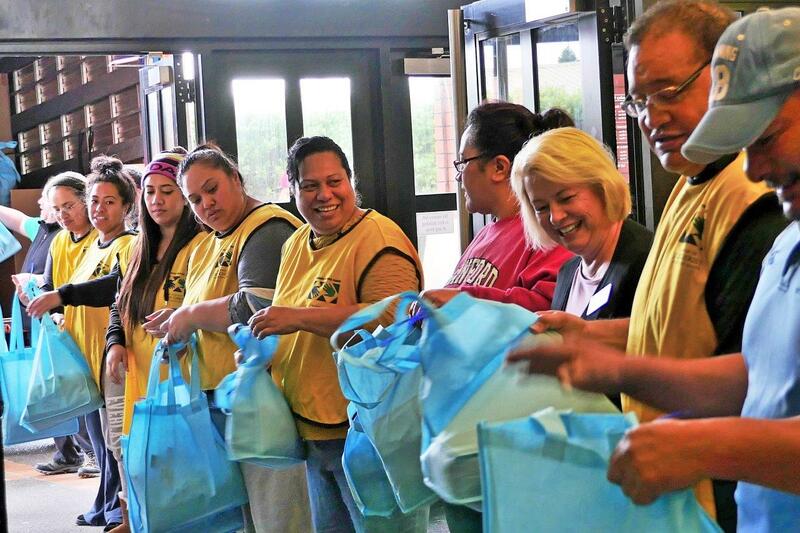 Today is a great opportunity to be part of giving back to our own community and hometown." 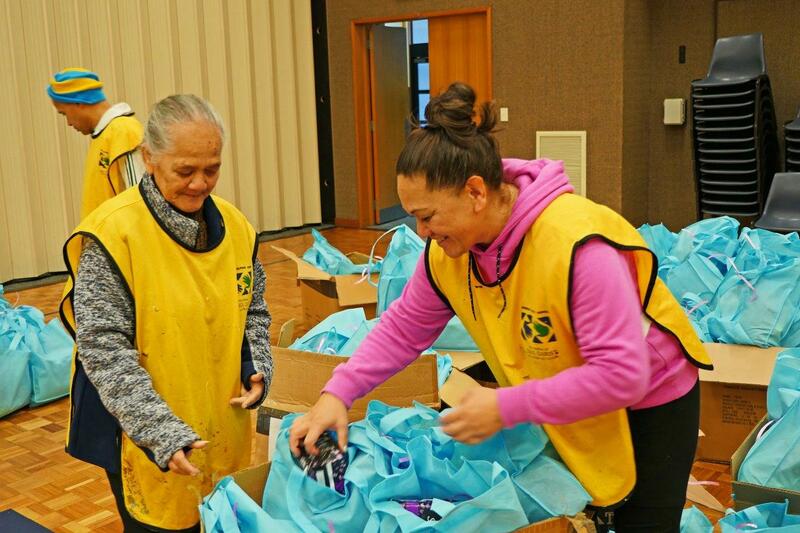 Freight company, Sirva Group [Allied], donated their services to transport the goods from the church building to the marae, and also had representatives there to help fill the packs. 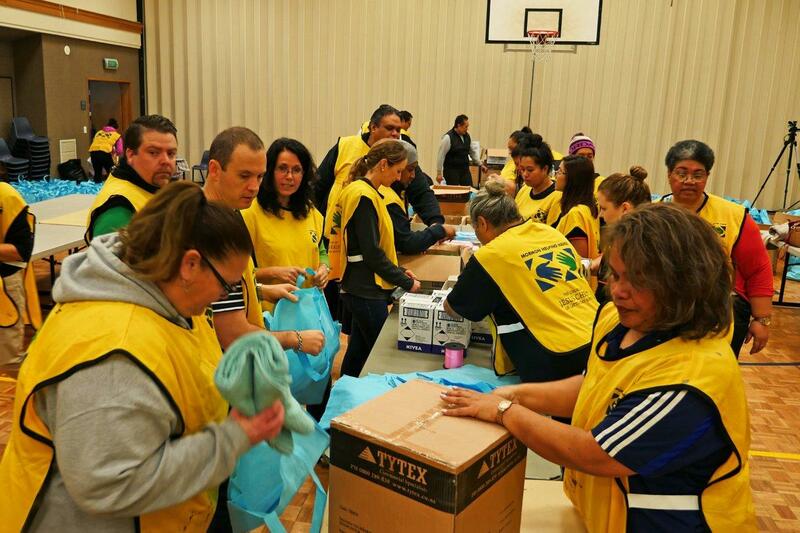 The volunteers formed a chain gang to load all the packs onto the truck, then followed it to the marae where it was quickly unloaded. 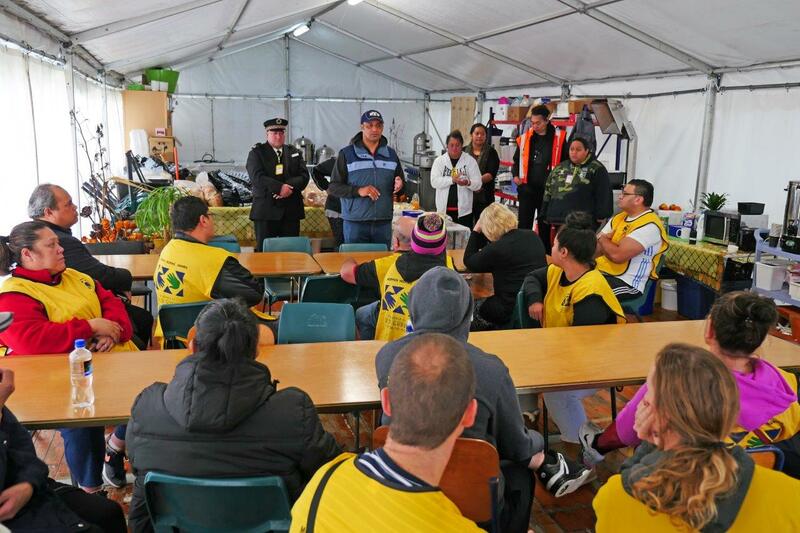 Inside the meal hall the group assembled with marae volunteers to share thoughts and thanks. 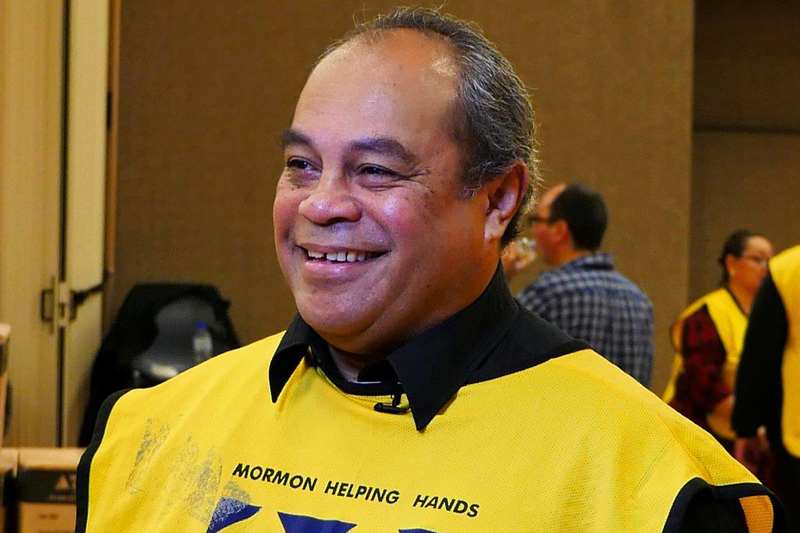 Huri Dennis addressed the Church volunteers, saying, “Thank you very, very much to The Church of Jesus Christ of Latter-day Saints for putting their hand up to provide service to us here at Te Puea, actually for the last three and a half weeks." 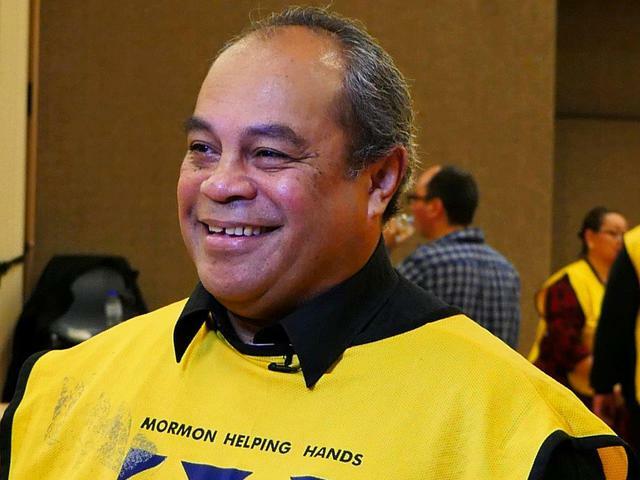 He continued: “In this little kitchen here, which we sort of built from the ground up, all we’ve seen are these yellow jerkins [vests] of members of the Church from the Manakau, Penrose, and Mt. 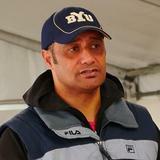 Roskill stakes [local congregations] and many others that are soon going to follow as well. 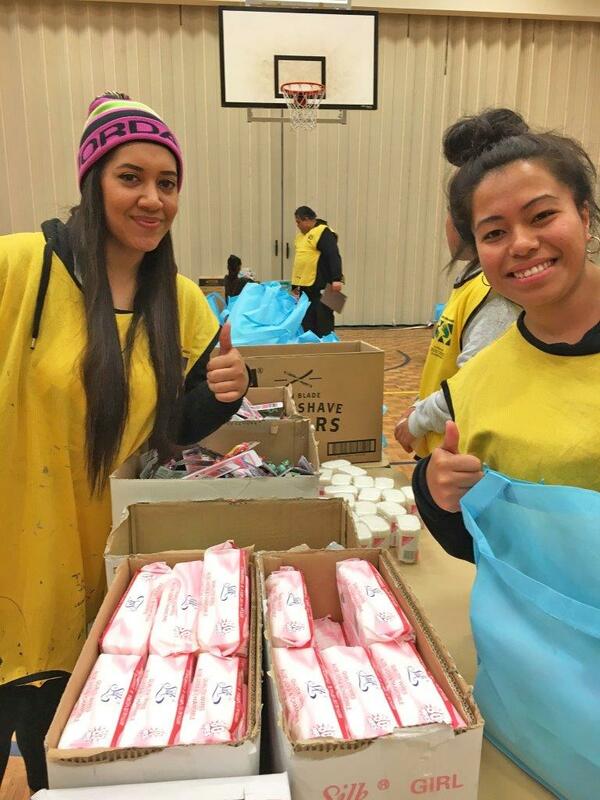 “Not only are you providing kai [food] for our whānau, you’re also helping keep our fale [facilities] clean as well. 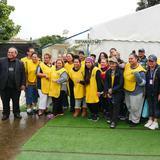 When we all go home, you’re turning up to clean around the whole marae. It’s been very, very, very humbling for all of us to receive this type of support. 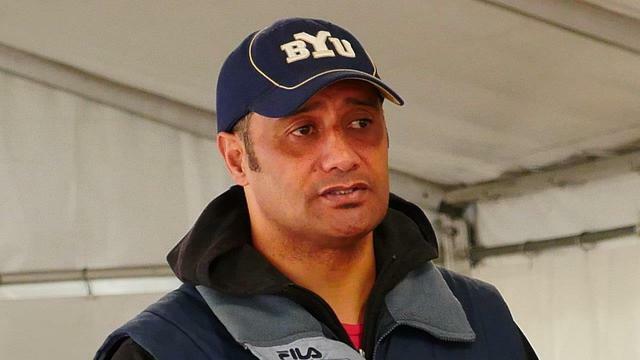 What it actually means on the ground is a lot of our cooks who were going 24/7 could put their spoons and pots down and focus on some other areas of work. That also took a lot of stress off us. 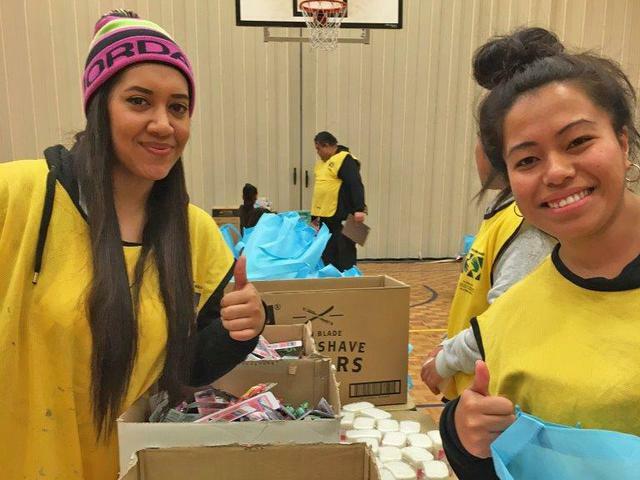 “Looking after those who have no place to go, our homeless, is nothing new for this marae. If you know your history, and you know our whaea [teacher, auntie], Te Puea Herangi, she was a very, very strong woman. She did a lot of things for her whole kiwi [country] and she had nothing. 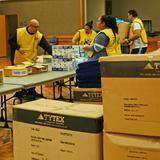 Dennis reported that the marae has assisted over 57 families. “We embraced all people, all ethnicities that have come," he said. 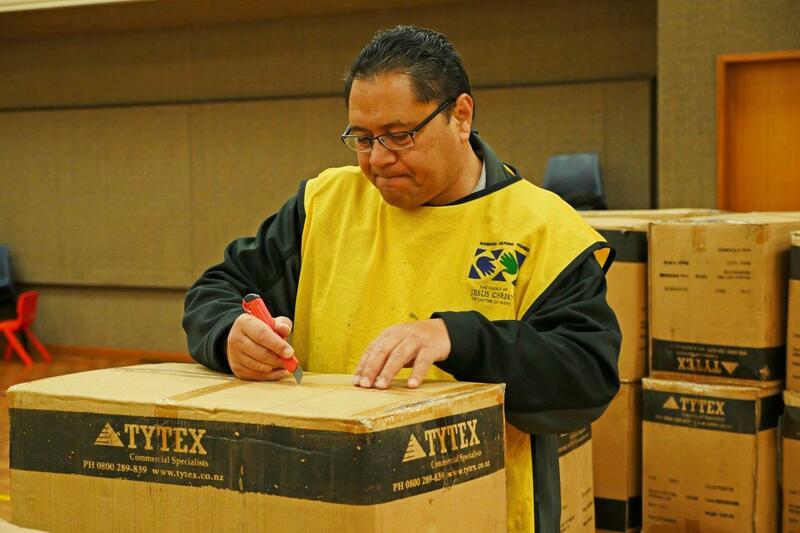 "We've had from 14 days-old to elderly. We take a look behind the parents and we see the little feet and hands of the children.